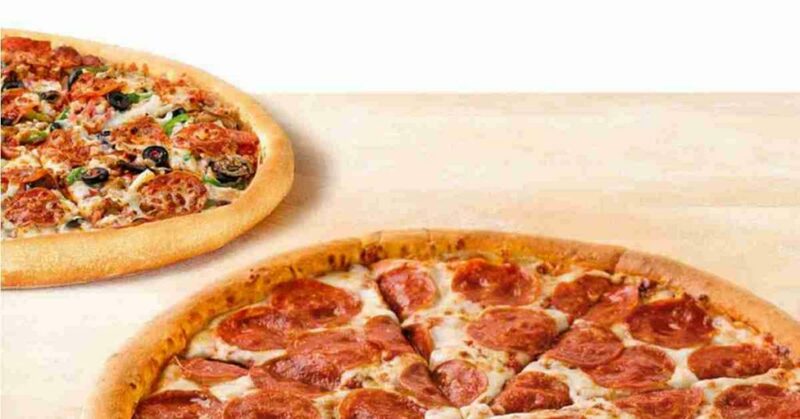 Get any regular menu item from Papa John’s for 50% off on Wednesdays only when you order online and use coupon code PAPATIME at checkout. Note: I tested this code for my location and it is working, but sometimes these codes can be regional or have limited participation. Let us know if the code worked for you! Offer valid thru 7/31/18, on Wednesdays only.